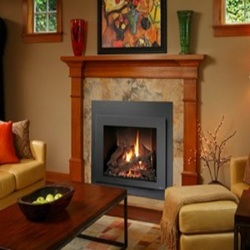 Montana hearth | best gas fireplace inserts are available at Bare's Stove and Spas. 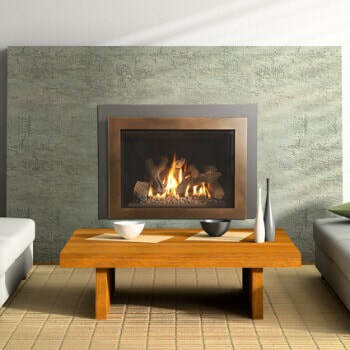 These gas fireplace inserts are available in an array of brands and styles. 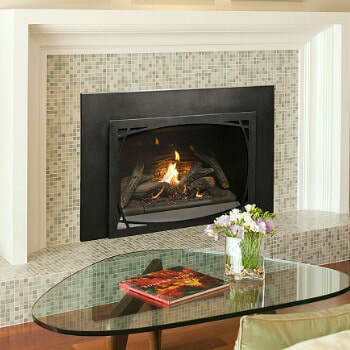 A gas insert can drastically enhance the look and feel your home’s fireplace. Visit the professionals today at Bare's Stove and Spas to get started! The Bare's team offers professional estimates, sales and can even arrange installation services. Bare's Stove & Spas has a large showroom to explore. Located in beautiful Bozeman, Montana. Stop by and visit, to see many hearth products on display. Bare's is open Monday through Saturday for your convenience. ​These gas inserts deliver high-efficiency heat while perfectly accenting your home’s décor. Personalize your hearth product with a variety of faces and design options. Turn your inefficient, old fireplace into a heating powerhouse with a Jotul insert. Explore this Jotul gas product line now. With a bold flame and awe inspiring face option these inserts deliver aesthetics and heat. Also, these items are incredibly easy to use. Classically designed, the Pacific Energy gas inserts are available in a variety of sizes and styles. 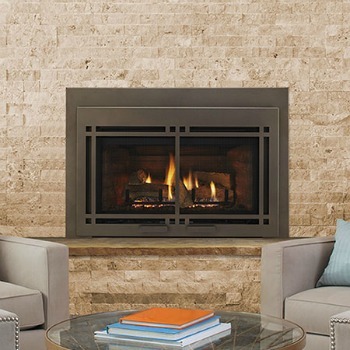 Bare's Stove and Spa has the perfect insert for your fireplace remodel.